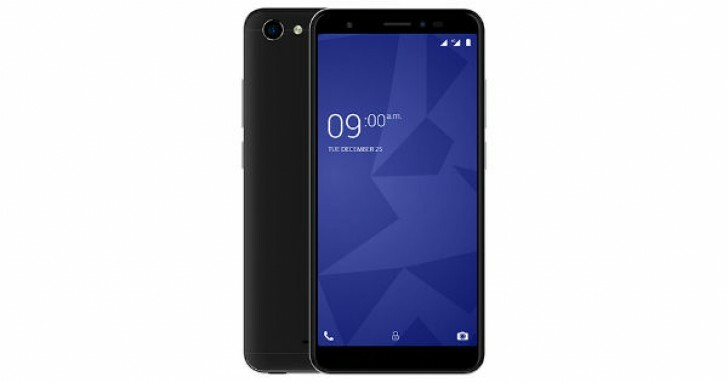 Today, XOLO announced that it's starting to sell the Era 4X smartphone exclusively through Amazon India and also unveiled the Era 5X that will go on sale later on. 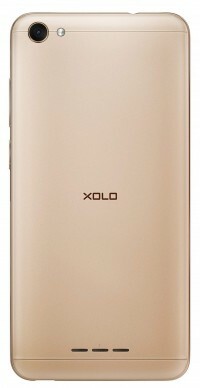 The XOLO Era 4X is priced INR 4,444 (~€55) for the 1GB model and INR 5,555 (~€70) for the 2GB model. Onto the Era 5X - it packs both a fingerprint scanner and face unlock - XOLO claims the former will unlock the device in 0.2s while the latter in 0.6s. On the front the XOLO Era 5X has a 5.7-inch 720x1440px IPS LCD and a 13MP selfie camera with an LED flash. On the rear there's another 13MP camera with an LED flash. The Era 5X is powered by a MediaTek Helio A22 with a quad-core 2.0GHz processor and 3GB of RAM. Built-in storage is 32GB and it's expandable. 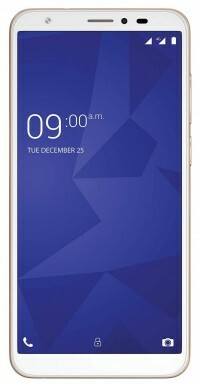 The OS is Star OS 5.0, based on Android 8.1 Oreo. The Era 5X has a 3,000mAh battery. XOLO laid out the specs, but didn't detail the price or when the Era 5X will start shipping. Those details are expected later this month.